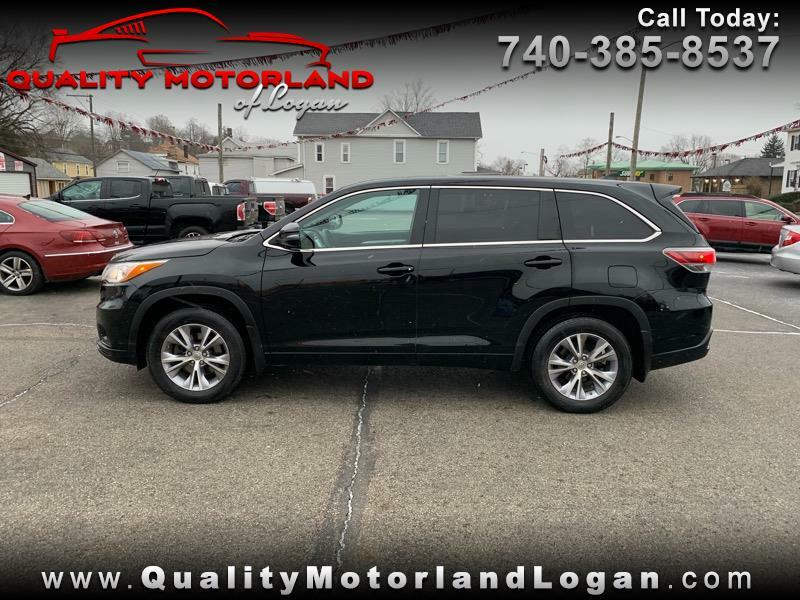 Used 2015 Toyota Highlander LE AWD V6 for Sale in Logan OH 43138 Quality Motorland of Logan Inc. This 2015 Toyota Highlander comes with a clean one owner zero accident Carfax. Includes all basic power options as well as third row seating, bluetooth, and backup camera.